“We’ve decided to move to a production model that is more like our TV projects — that is, treating shows as individual projects, with teams brought on as needed,” Ms. Hilton wrote in the memo. The cuts will only affect a handful of BuzzFeed employees, according to a person familiar with the decision. The company still plans to continue producing podcasts, but without a dedicated in-house production team, according to a representative from BuzzFeed. The shift toward producing original video for major social-media and streaming platforms is mirrored elsewhere across the digital publishing sector, as companies such as Mic, Attn: and Vox Media attempt to diversify their revenue streams amid a tough digital advertising market. BuzzFeed has been in the podcasting business for several years. In 2015, the company launched “Another Round” and “Internet Explorer,” shows that focused on race and pop culture and internet culture, respectively. Earlier this year, the company inked a deal with Spotify to produce a news briefing for its Spotlight service. BuzzFeed’s decision to cut its original podcasting staff comes on the heels of a similar decision, made last week, by the audio company Panoply. Audible Originals, the podcasting unit run by Amazon.com Inc.’s Audible audiobooks division, also laid off several employees earlier this year. Like other digital-media firms, BuzzFeed has struggled to keep pace with investor expectations amid a difficult digital advertising market. Last year, BuzzFeed missed its revenue targets of about $350 million by some 15% to 20% and laid off about 100 employees on its advertising sales and business operations side. In a recent interview with Adweek, BuzzFeed chief revenue officer Lee Brown said the company was on pace to notch “double-digit” revenue growth. 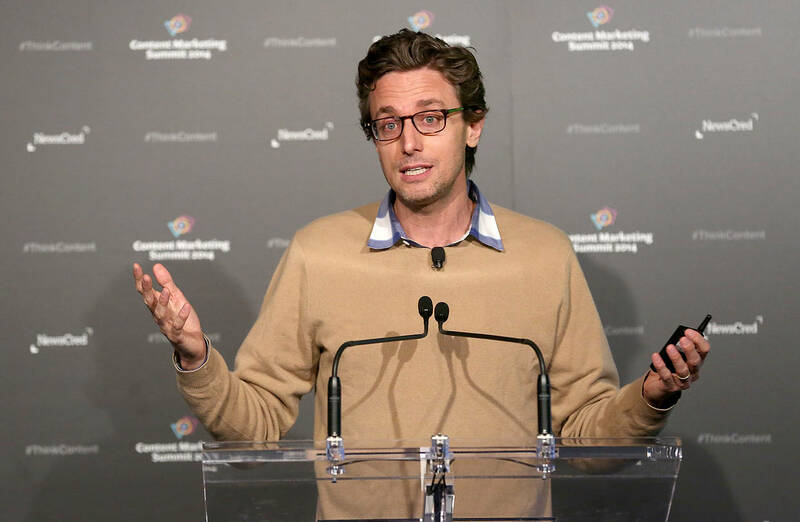 In a memo to staff earlier this year, BuzzFeed Chief Executive Jonah Peretti said the company posted its first nine-figure quarter at the end of 2017.